Himeji Castle – also known as the White Heron Castle due to its unique coloration – may be the most widely esteemed castle in Japan. It has been named both a National Heritage Building and a UNESCO World Heritage Site. 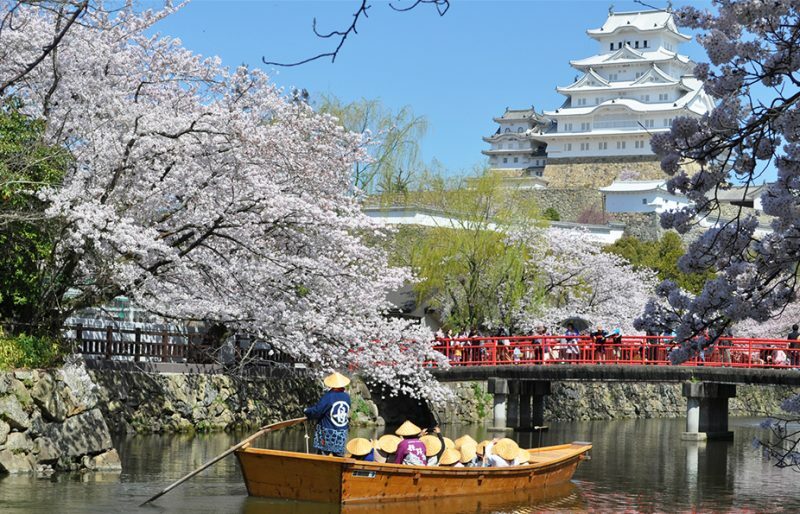 Himeji Castle and the surrounding city is a popular day trip among tourists to this area of Japan. 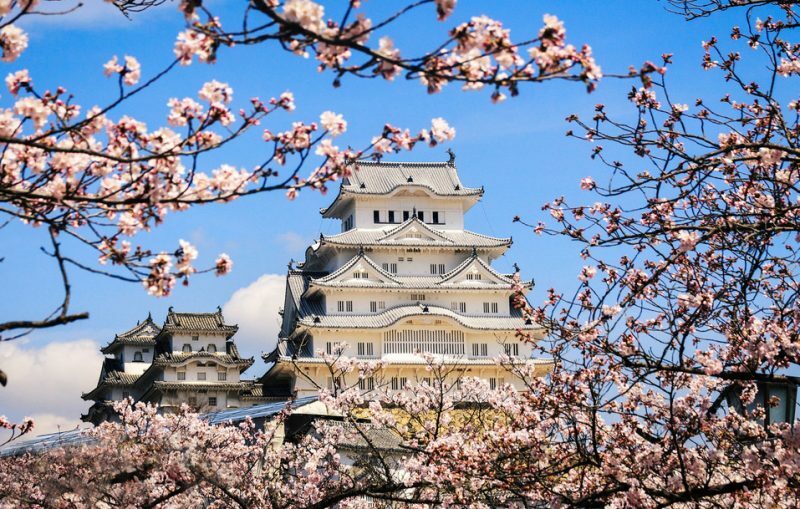 The city can be easily accessed using your Japan Rail Pass, and a visit to Himeji Castle is like a trip back in time. 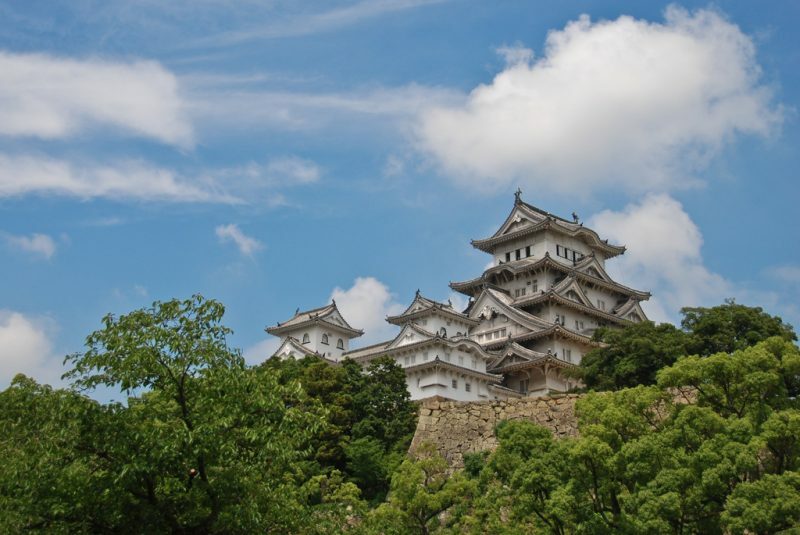 Consider the following travel tips to make your visit to Himeji memorable. 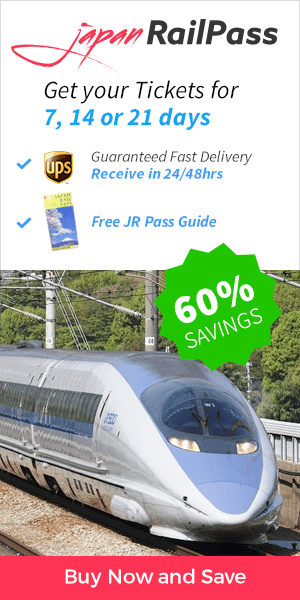 If you are traveling from Tokyo to Himeji, you may use your Japan Rail Pass on the JR Tokaido/Sanyo Shinkansen bullet train. The direct Hikari trains span the distance in approximately three and a half hours. When traveling from Kyoto to Himeji, you may use your Japan Rail Pass on the JR Sanyo Shinkansen Line’s Kodama, Sakura, or Hikari trains. A direct trip from Kyoto station takes around fifty-five minutes. When traveling from Kobe to Himeji, your journey will begin at the Kobe-Sannomiya Station. You may take either the local Sanyo Railway Main Line to Sanyo-Himeji Station, or the JR Kobe line to Himeji Station. If boarding at the Shin-Kobe Station, take the Sanyo Shinkansen to Himeji Station. When traveling from Osaka to Himeji, you have several travel options. You may take the direct access Hikari train from Shin-Osaka Station. This trip takes between thirty and forty-five minutes. Other shinkansen trains, such as the Kodama, are also available from Shin-Osaka, but the trip will be slower as the trains stop at several stations along the way. From the JR Osaka Umeda Station, you may take the JR Special Rapid Train for a direct trip of just over one hour. When you arrive at Himeji Station, exit via the Central Ticket Gate and take the North Exit. You will be able to see Himeji Castle in the distance. The castle is a 20-minute walk down Otemaedori Street. If bad weather threatens, you can walk inside the nearby Miyukidori and Honmachi Shotengai shopping arcades. The exit to the arcade is just one block from the castle gate. Buses and taxi services are also available. It is considered one of Japan’s twelve original castles, as it has not been destroyed or badly damaged by war or natural disaster, as many ancient castles have. When entering through the Otemon Gate, visitors can tour the area known as the Sannomaru admission-free. This area is popular for viewing and photographing cherry blossoms in the spring. Note that during the crowded sakura season and during Golden Week, there may be long wait times to enter the castle. At the far side of the Sannomaru is a ticket booth at the Hishi Gate. The castle is open for tours from 9:00 AM to 5:00 PM daily, and admission is ¥1000. Beyond the Hishi Gate are winding, maze-like paths and additional gates leading to the main keep – a strategy used in earlier times to slow attacking forces. The castle is six stories high, and visitors can climb to the upper floors using narrow staircases. On each level, signs in various languages discuss architectural features and renovation efforts. The top level of the castle contains a small shrine. Multiple windows allow visitors a breathtaking view of the castle grounds and surrounding city. On the west of the grounds is the Nishinomaru garden, which at one time housed a princess. Visitors may tour a building and rooms along the walled exterior. Travelers may wish to take a bus to nearby Mount Shosha. There, you may enjoy walking paths and the Shoshasan Ropeway. Or, you may tour the Kokoen Garden, which features nine walled gardens in various Edo Period formations. Visitors may also enjoy a taste of green tea in the ceremonial teahouse and tea garden. Admission to Kokoen Garden is ¥300, or may be added to your Himeji Castle admission for only ¥40. As already mentioned, you may do some shopping while in Himeji at the Honmachi Shotengai and Miyukidori shopping arcades. This excursion will give you a taste of contemporary Japanese culture.